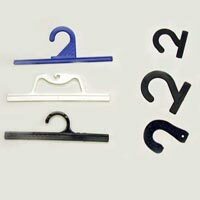 We are leading Hangers Manufacturer, Supplier and Exporter in North America and bring forth POS display hangers for all retail products. We specialize in customizing the hangers for displaying customersâ�� products at POS. 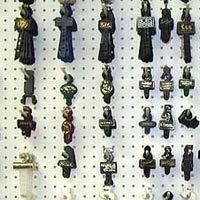 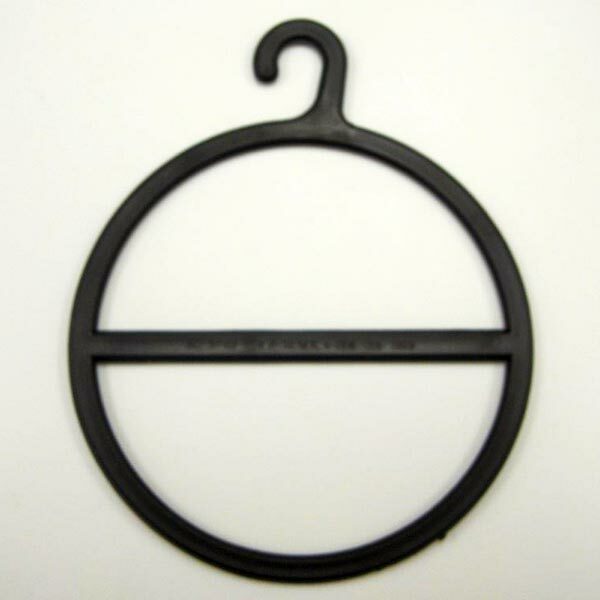 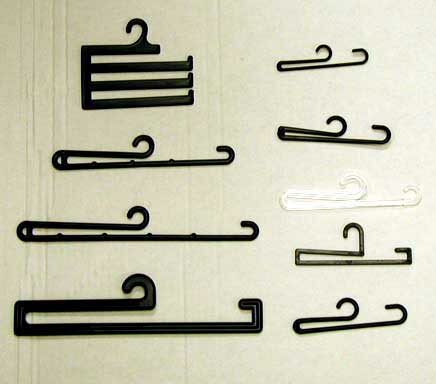 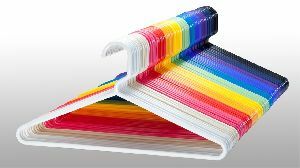 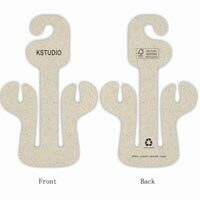 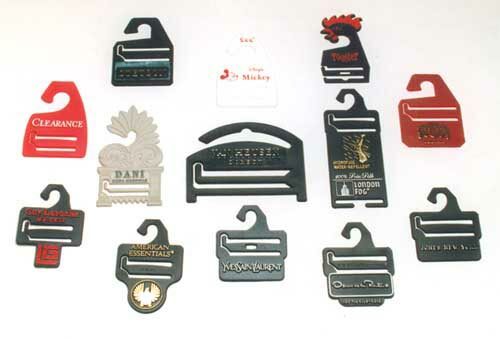 We utilize the finest Plastic Resins to produce a variety of Hangers including Belt Hangers, Scarf Hangers, Socks Hangers, Tie Hangers, Kitchen Hanger and Paper Hangers. 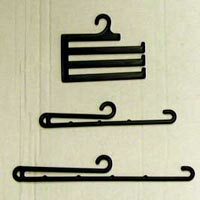 All these Hangers are suitably designed for socks, hosiery, belts, ties, shopping bag handles, etc. 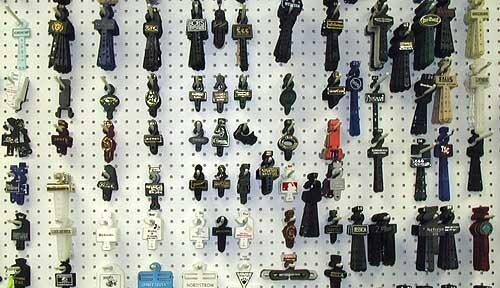 and can be acquired in standard as well as customized designs, sizes, shapes and colours from us. 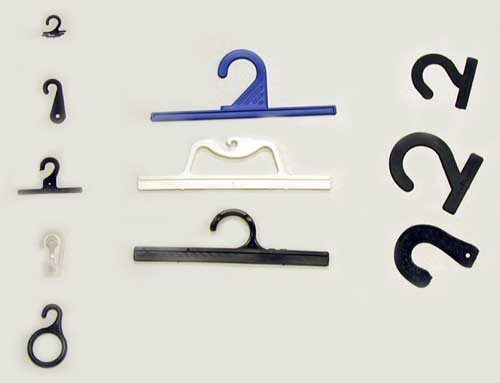 Our range, quality and utility of the Hangers, distinguishes us from other Hangers Manufacturer in North America. 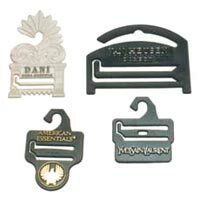 We also take bulk orders and ensure timely delivery to the clients at nominal rates.